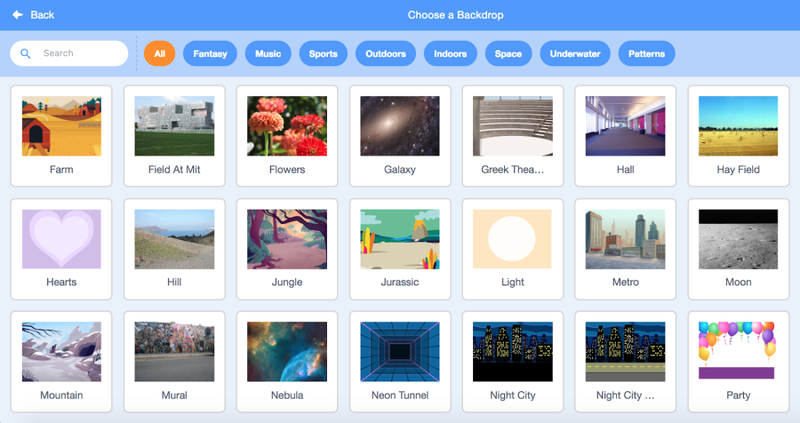 Founded in 2002, Scratch’s drag-and-drop block-based interface has grown to be one of the world’s top visual programming languages. Colourful, intelligible and intuitive, this very friendly coding language is designed primarily for the young and beginners of all ages to the realm of code. 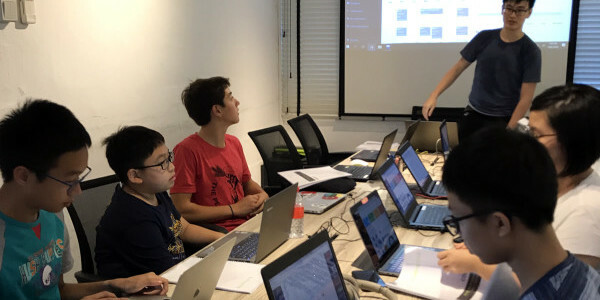 Indeed, developed by the MIT Media Lab, Scratch has been weaved into the educational curriculum of schools worldwide, from enrichment classes to even Computer Science introductory courses in universities. Today, the Scratch online community – with a population of 35 million registered users – has amassed over 37,000,000 shared projects and counting. Just like us all, Scratch has come a long way, constantly improving and transforming. 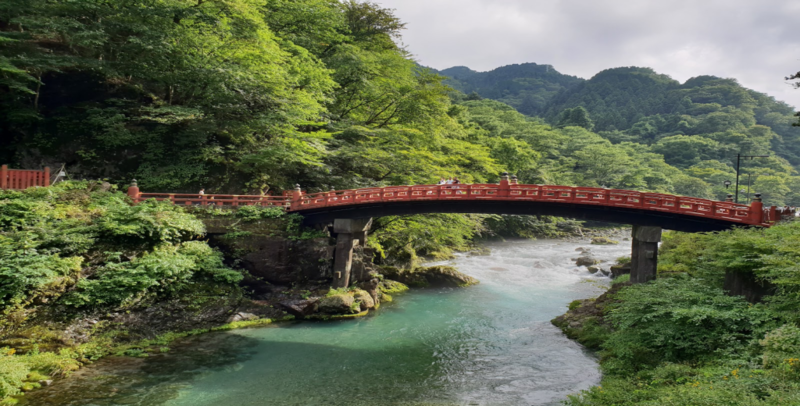 By now, you should have already heard of Scratch 3.0 which was only just officially launched in January 2019. All of us are familiar with the Scratch which we have all grown to love; thus the impending change may feel a little intimidating. 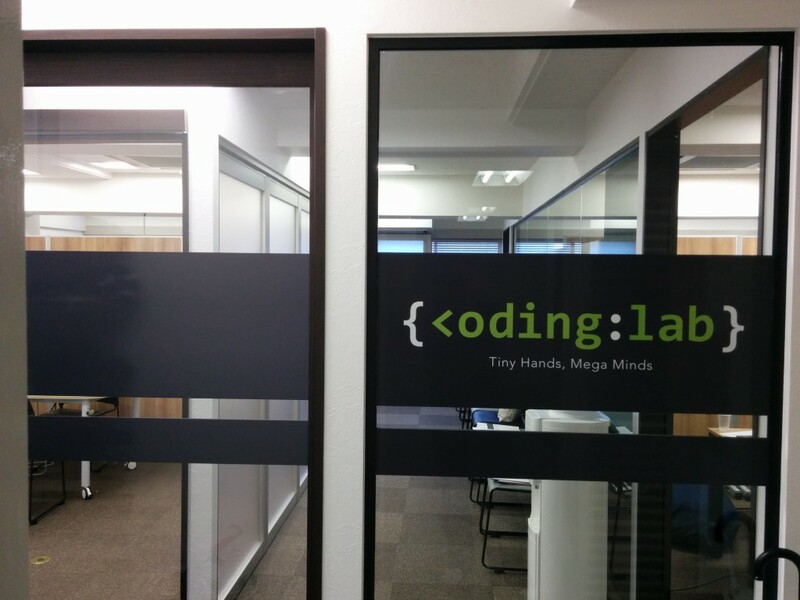 However, no need to fear, the Coding Lab Team is here! Let’s welcome Scratch’s new changes with open arms, as we hold your hand and guide you through these uncharted waters in this article, together. The first most striking difference in this new version is the new interface. 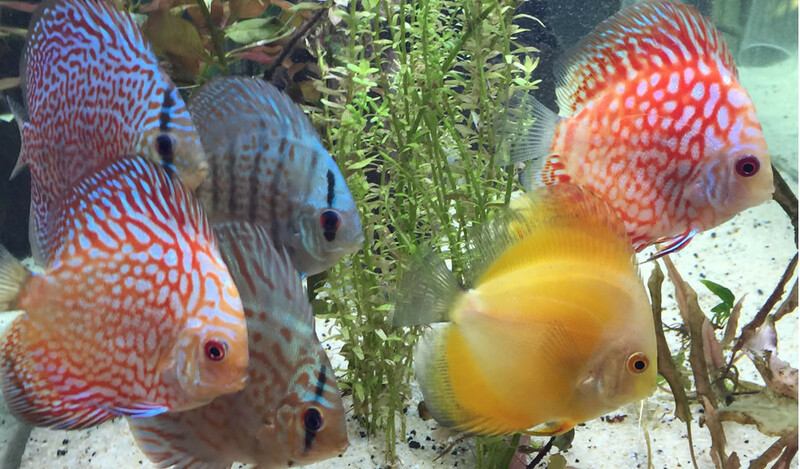 The layout has been rearranged to a more intuitive order from left to right. Everything is now displayed more prominently and clearly for you to see. One feature which speaks out to us notably is the visualization of angles which makes it easier for young students to understand directionality. Our favourite and colourful blocks are still there, but are now bigger and better. It is now so much easier to drag, drop, and type in the spaces of those little boxes. In addition, there is also more space to unleash your creativity with unlimited scripts using the new function that instantly expands the canvas laterally. Indeed, the most exciting new feature hands down is the fresh collection of characters, backdrops, and sounds. From llamas to even mermaids, the ways you can express your creativity with the new range of sprites are limitless. Always wanted to dress your human sprite up? Your dream came true – Now you can play dress-up with your favourite sprite doll using the wide array of costumes available. After choosing your characters, dress them up and take them out on an adventure with the new backdrops – to the farm, over the hill, or out into the galaxy. Endless fun and possibilities await! 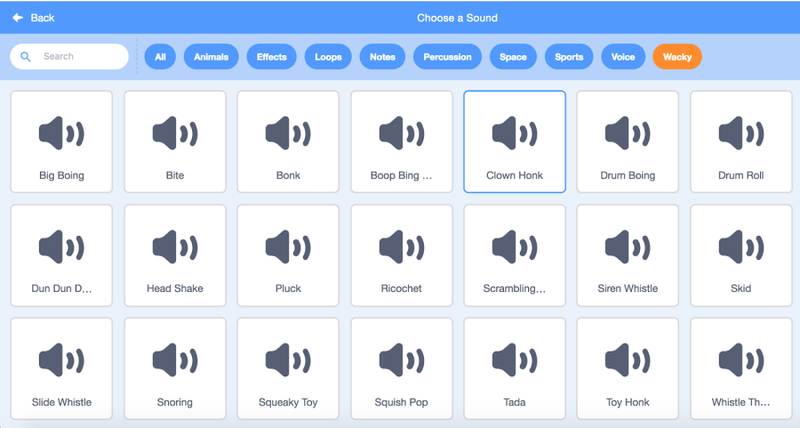 As for the new sounds, there are three new categories such as Space, Sports, and Wacky. The new hover-to-preview interface of the libraries is much more intuitive and friendly for the young. Children, especially, will be all on the floor over the new sound effects, for sure! The improved paint editor is now more sophisticated and comprehensible, making it easier for children to navigate through the tools and functions, as they unleash their artistic talents. 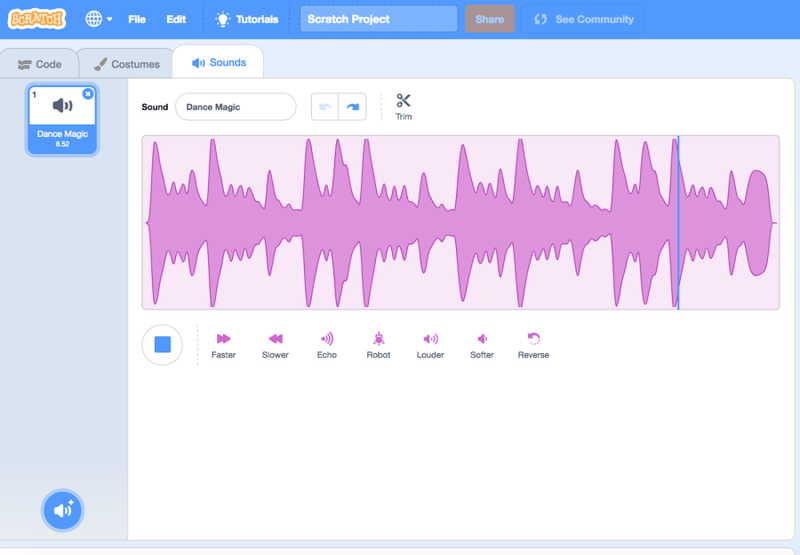 Even more exciting is the upgraded sound editor, which now enables users to trim tracks, adjust the speed, play with sound filters, and even play the sound in reverse. Any Scratch educator can assure you that the sounds are always a huge favourite among kids, and we believe this new feature will certainly leave young children exhilarated. If you were wondering where the Pen and Music blocks have gone to, do not fret – no blocks were harmed in the making of Scratch 3.0. These blocks have just moved into the “Extensions” section, located snugly at the bottom left-hand corner of the screen. These extensions allow Scratchers to bridge the gap between the digital and physical world. 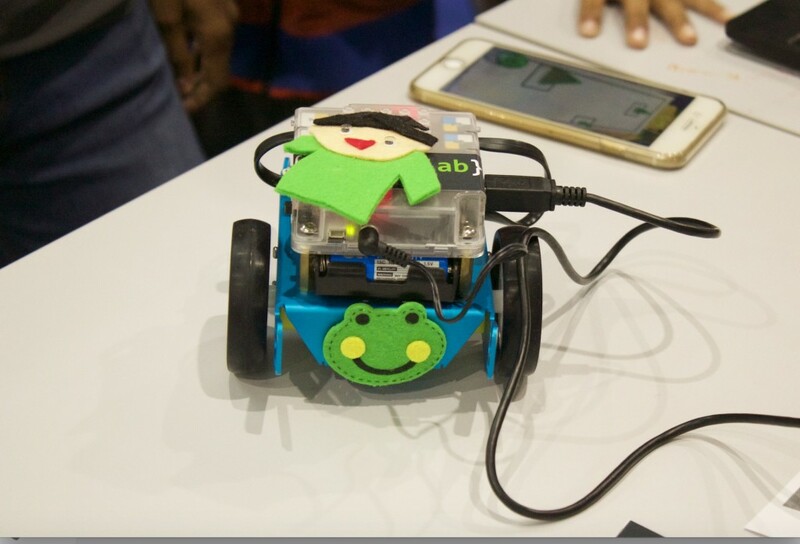 Users can now incorporate Scratch to program physical devices such as the micro: bit, the mBot and interactive LEGO robots. Moreover, we can now integrate Scratch with Google Translate, connecting coders of all languages around the world. Last but not least, good news for mobile fans: Scratch will now be available on tablets and Chromebooks! Powered by HTML5, it runs on all browsers (excluding Internet Explorer) and Flash player plug-ins are now made redundant. Just finished a Scratch class and having high-tea at a nearby cafe with your child or waiting for the train? You can now review or edit your child’s programs on-the-go! Though it may look foreign on the surface, deep down, Scratch 3.0 is still the Scratch we know and adore. In no time, the previous version will feel antique, just like an outdated Apple iOs. All existing accounts and projects will continue to work and the platform remains free of charge. We’re absolutely psyched for the new version, how about you? Hi Ian! Could you share with us What gave you the idea for this app? I came up with the idea on my own. I came up with the idea for an app to engage the elderly as the suggested theme for school projects this year was on giving back to the community. I wanted to match this theme with my love for technology. I ran the idea by both my school mentor as well as Teacher Yong Ning and they pointed me to what was technically feasible. I came up with the idea for an app to engage the elderly as the suggested theme for school projects this year was on giving back to the community. I wanted to match this theme with my love for technology. What were some considerations you had to factor in when making this app? The considerations were 1) skill sets needed to code the app; 2) actual usefulness and 3) whether it will be better than those currently available. What were some challenges you faced when developing the app? I needed to learn Django and some of the app functions, such as checking for contact details, needed database skills. I also had only a short period of time to learn all the skills I needed as there was a dateline for the project. I supplemented what I had learned in coding class with googling online for specific information to make my app. 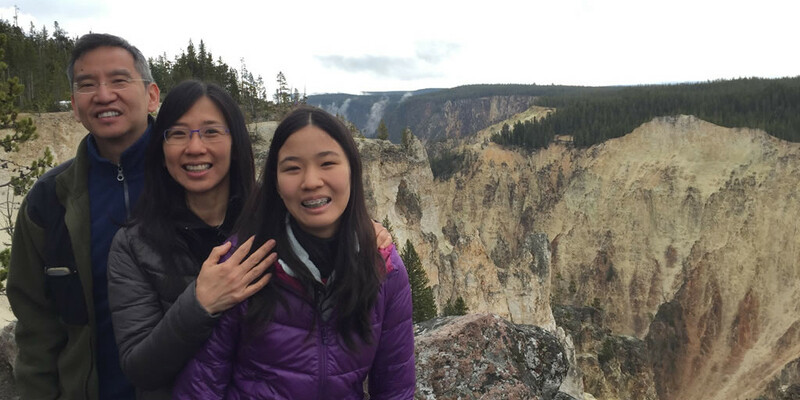 How did your Coding Lab mentors guide you for this project? Not only were my mentors at Coding Lab very helpful in giving me feedback on my ideas during the design stage, but they also helped me to focus on learning the core programming languages needed for this project. Also, Teacher Ranald patiently advised me when I ran into difficulties debugging my codes and shared some of his expert knowledge on chat interface programming with me. What advice would you give to young coders who are new to coding? Take time to plan your design and ask for other people’s opinions on the design. When coding, make sure you do your documentation so that you will not get confused and lost as the number of lines of code increases. 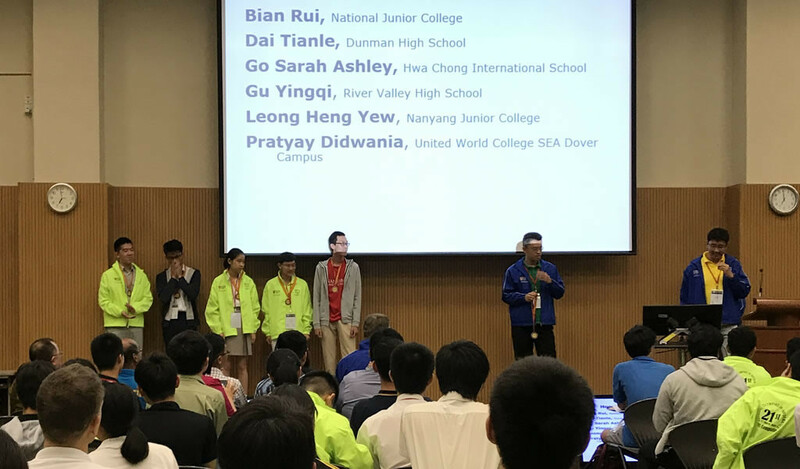 Ian, 14, is a student at Hwa Chong Institution. He started off with our basic Python (S101) course in 2017 and has since progressed to S121 and C++ programming. 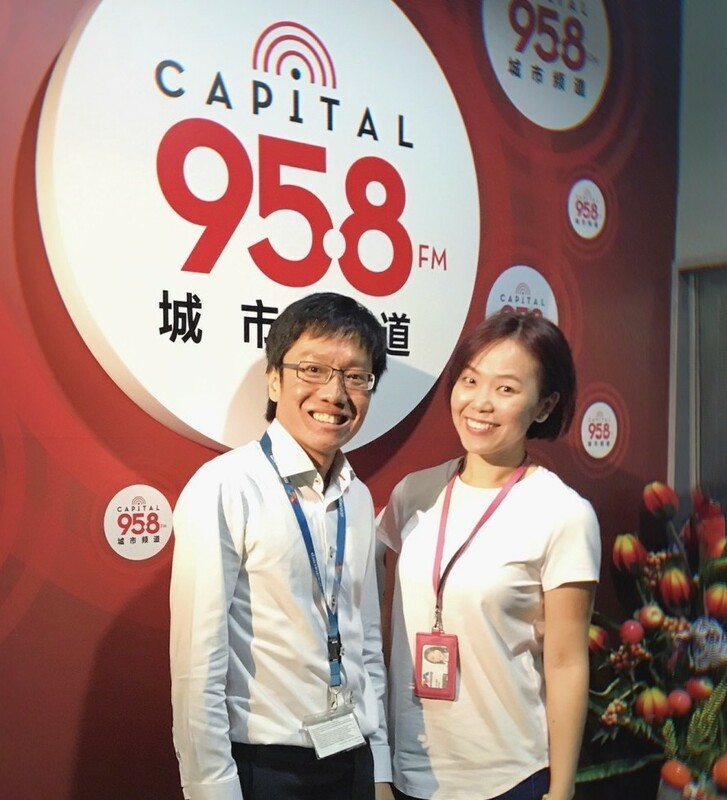 Check us out – we are featured in today’s issue of Lianhe Zaobao, the largest Singapore-based Chinese-language newspaper! The Ministry of Education is pushing for holistic education among the students in recent years. 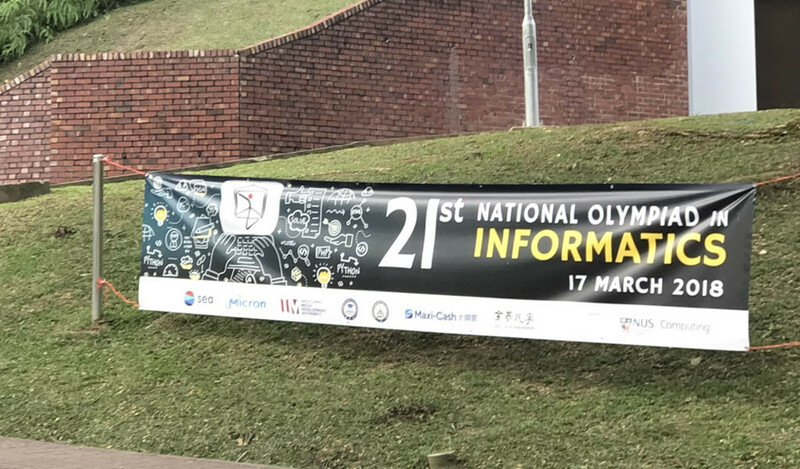 Students are not only expected to grasp the academic knowledge from their school curriculum but also master the 21st Century Competencies which include critical thinking, communication skills and the spirit of teamwork. 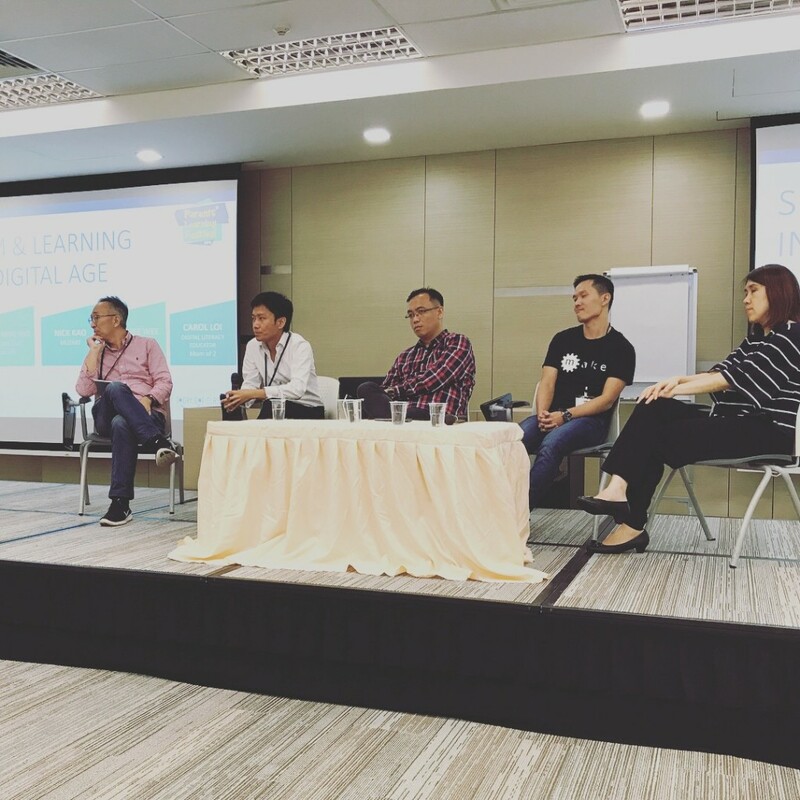 Lianhe Zaobao observed that there is an increasing trend in education service providers targeting these skills through debate and coding courses to nurture students’ soft skills. For example, The Global Citizen, which was established in 2015, aims to provide students with experimental learning and varied extra-curricular activities. The company helps the students grow through different activities like Debate, Model United Nations, Public Speaking, Global Citizenship education and leadership training. Founders Jared Yeo and Walter Yeo feel that learning should nurture students’ worldview and critical thinking, and not just be confined to books. They observed that most young people today lack the ability to understand the importance of their role in the society and the world. Hence, the company wishes to stimulate the students’ interest in local and international development topics and affairs, in order to be a responsible global citizen. 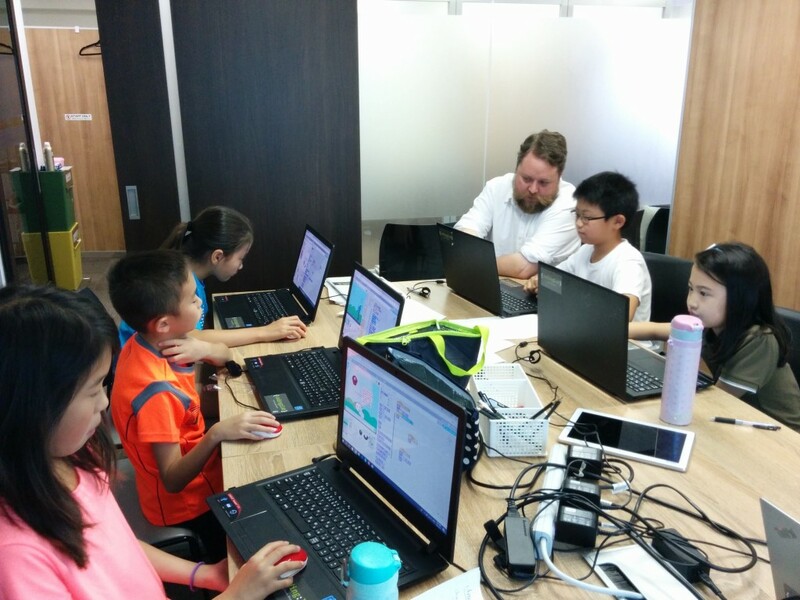 Coding Lab nurtures and develops students in their computational thinking. 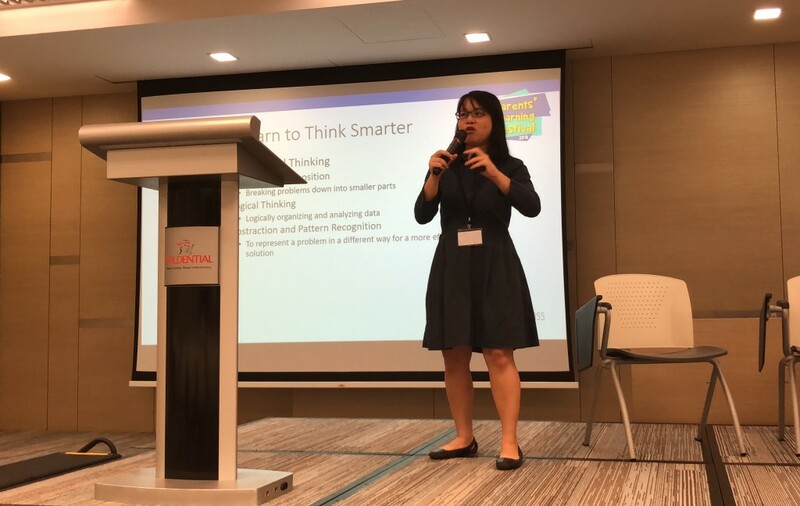 During the interview, the founder, Foo Yong Ning, talked about the four pillars of computational thinking – problem decomposition, abstraction, algorithm and pattern recognition. 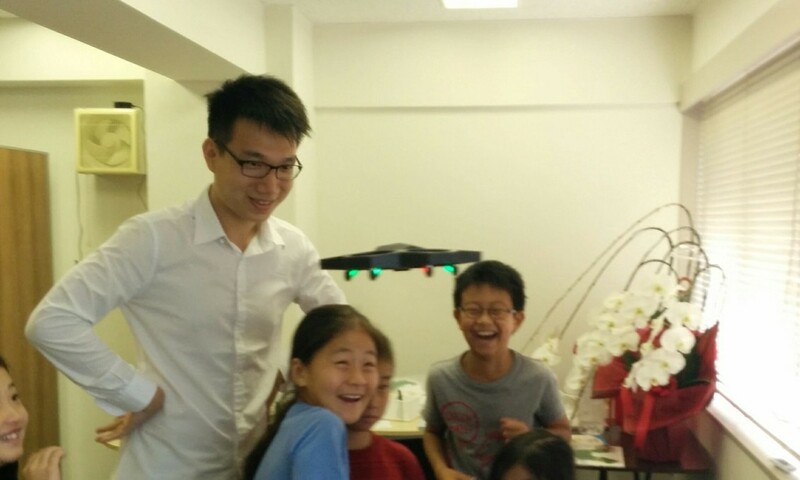 Lessons at Coding Lab cater to students from four years old to 18 years old. 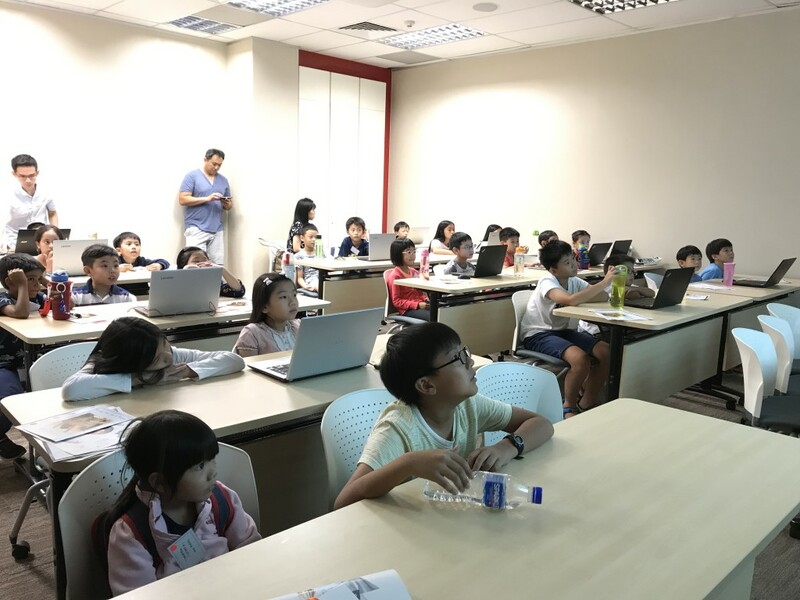 Coding Lab has collaborated with the National Library Board (NLB) to organise workshops for pre-schoolers, groomed primary school students to gain tech-know-hows with Scratch, and allowed secondary school students and tertiary students to combine Mathematics knowledge with Python. When discussing how the company’s classes can help students grasp the 21st century competencies, founders of The Global Citizen used debate as an example and pointed out that debate helps students to improve their communication and expression skills, training them to think logically, observe their surroundings and analyze the problem before expressing their own views. 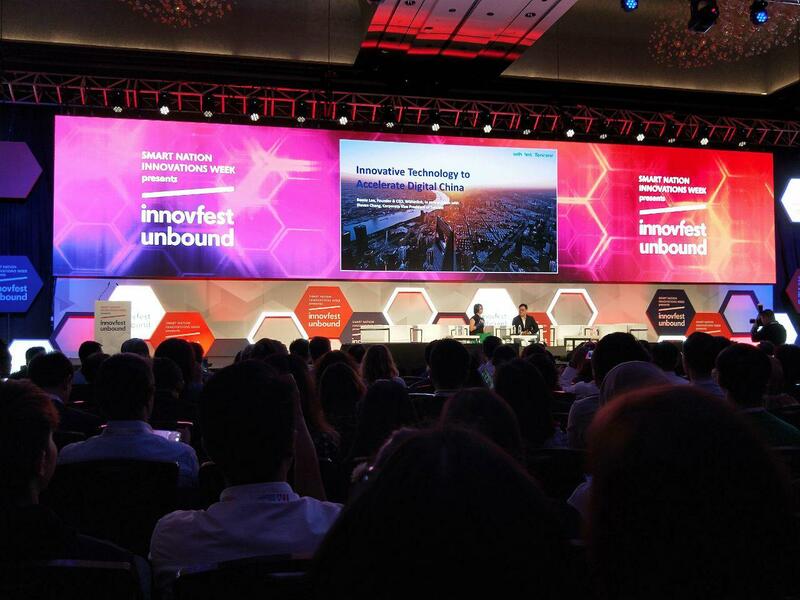 Innovfest unbound: The anchor event of Smart Nation Innovations; a week-long series of events that showcase Asia’s most innovative developments. It is a platform for entrepreneurs, brands, corporates, investors and tech start-ups from all around the world to meet and share ideas, build partnerships and celebrate digital disruption. We all know what WeChat is but fewer of us know that WeChat’s parent company is actually Tencent. 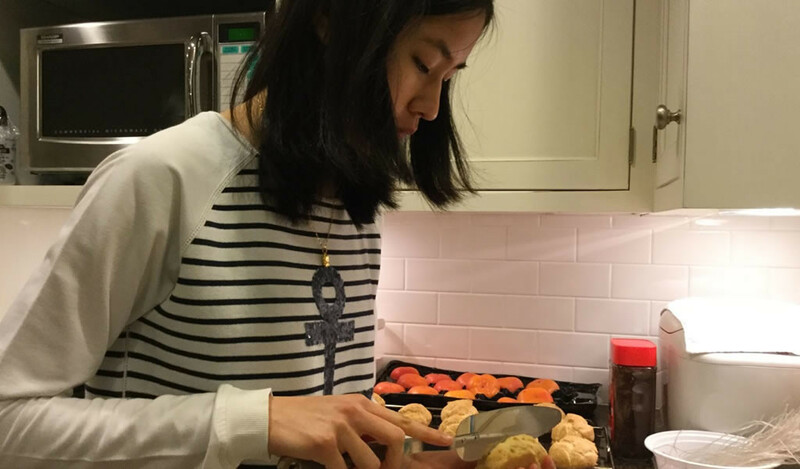 WeChat is but Tencent’s latest success. 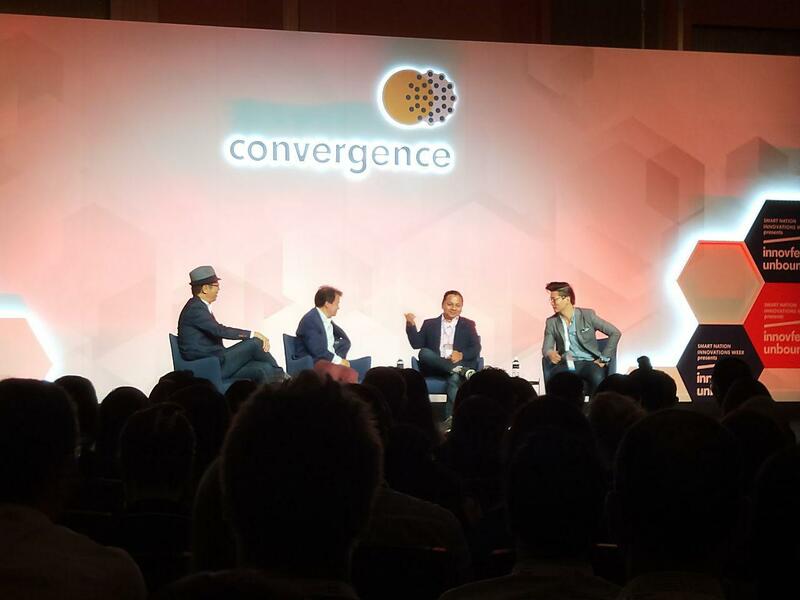 Steven Chang, the CVP of Tencent introduced the concept of building an ecosystem that targets at what a consumer does daily in order to meet their needs. This requires intensive studying of the consumer. This is also how WeChat, which started off as just a social media platform, is now an app that people cannot live without in China. Steven also revealed the next big thing for Tencent is ABC. A for AI, B for Big Data and C for Cloud. They have already started their initiatives such as the building of smart cities, revamping retail to be smarter and AI in the medical field. Learn the fundamentals of Artificial Intelligence right here and now! The common theme that keeps coming up in the talks by successful businesses is their focal point on their consumers or customers. LINE music talked about understanding of the Japanese consumers to discover what they like and implement that function. Netflix talked about the importance of listening to the market in order to adapt to changes. Consumer power is rapidly growing in our digital era and they hold great importance to how businesses dictate their direction today. It is about crafting that experience for customers in order to grow and sustain the business. Number 3: Optimization. Automation. Machine Learning. What now? Coca Cola, Intel and Circles.Life shared about the essential point of storytelling and that is what brands are built upon. Every brand has its own story and building it requires 3 ‘C’s: Context, Content, and Creativity. It is to showcase your point-of-view but more importantly, for consumers to interact and resonate with. This intangible aspect may be hard to quantify in a business. However, decisions are made with emotions, no matter how much logic we put into them. Hence, businesses need to create timely and creative content to deliver to their customers. The world has grown to become one that cannot function without technology. 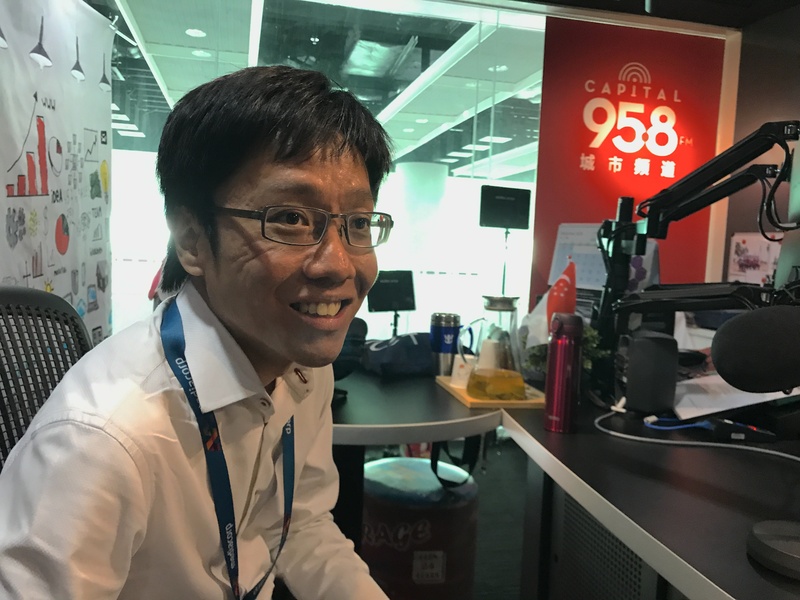 Lai Chang Wen, founder of Ninja Van joked about future careers for Asian parents to nag their children about; instead of being a doctor, be a computer scientist instead. This shows the equivalence in prestige and demand that a computer scientist has with a doctor, in the Asian context. 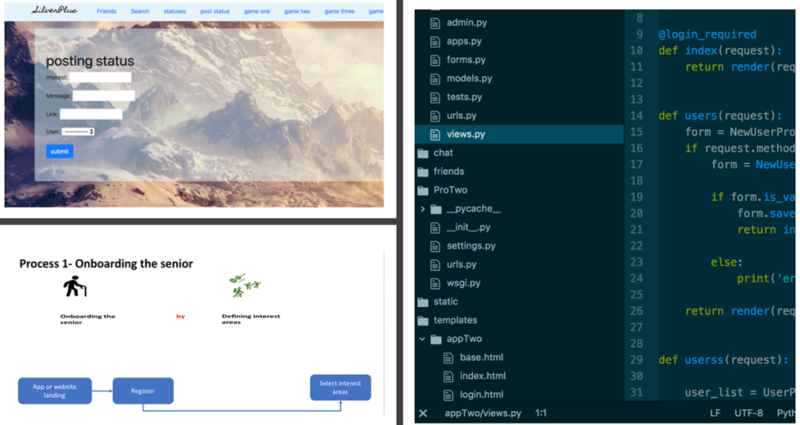 Kickstart your journey to be a Computer Scientist with the versatile Python language. Final Takeaway: We need to rise up as a generation that utilises technology to aid our daily lives and solve world problems. The importance of programming and coding is irrefutable. We must aim to be at the forefront of this technological era.